Are you ready to eat your words? 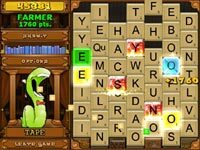 Do you want to play Bookworm game? 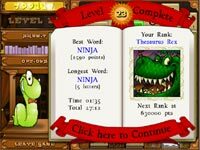 Free download Bookworm Deluxe now!